Spring start up, Summer inspection and Winter blow outs. New sprinkler system installation. 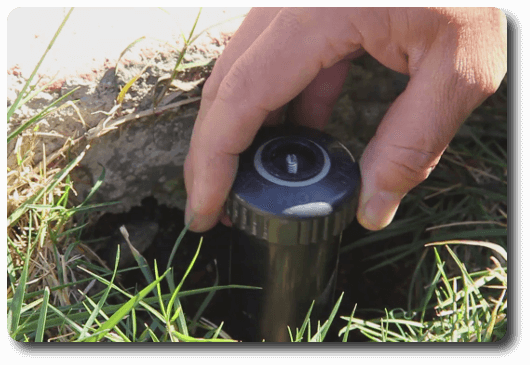 Our company also can extend or redesign existing irrigation systems. We troubleshoot and repair residential and commercial sprinkler systems. 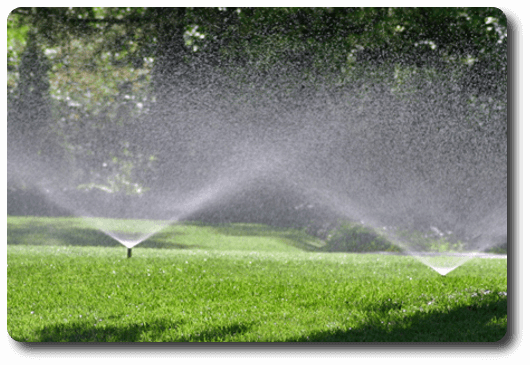 We repair, service and install residential and commercial irrigation systems in Toms River, most of Ocean County and parts of Monmouth County, New Jersey. Our company is family owned and operated and is committed to providing the highest level of service possible to our customers. We have been servicing residential and commercial customers in Monmouth and Ocean County for over 17 years from our Toms River location. Our services are currently available in the following areas: Brick Town, Pt. Pleasant, Sea Girt, Spring Lake, Manasquan, Wall Township, Jackson, Freehold, Bayville and Toms River. 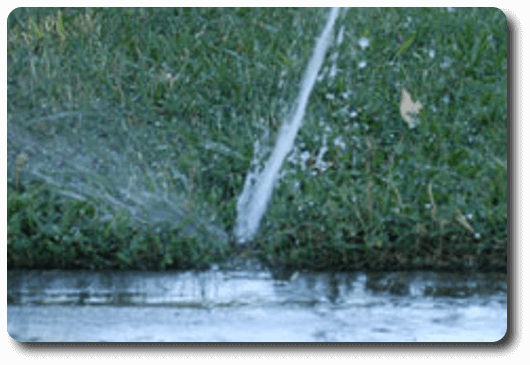 Eastern Sprinkler offers informative, no obligation estimates which are scheduled at your convenience. 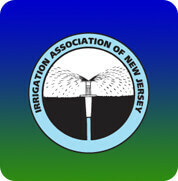 Sprinkler Company services areas in Ocean County and Monmouth County, NJ.